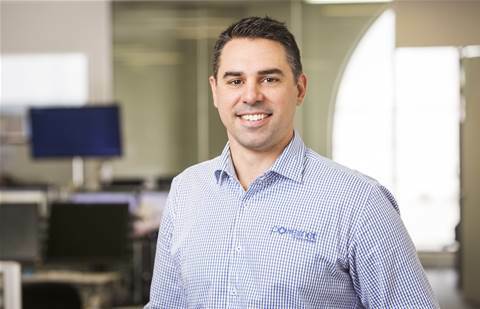 Sydney-based unified communications specialist Auroz has been appointed as a distributor for InFocus’ range of projectors and content sharing solutions. The distributor said the addition of InFocus to its vendor lineup would assist Auroz in its efforts to expand from a unified communications specialist into converged video solutions. As part of the agreement, Auroz’ resellers have access to the latest projects and SimpleShare point-to-point wireless presentation solutions from InFocus.